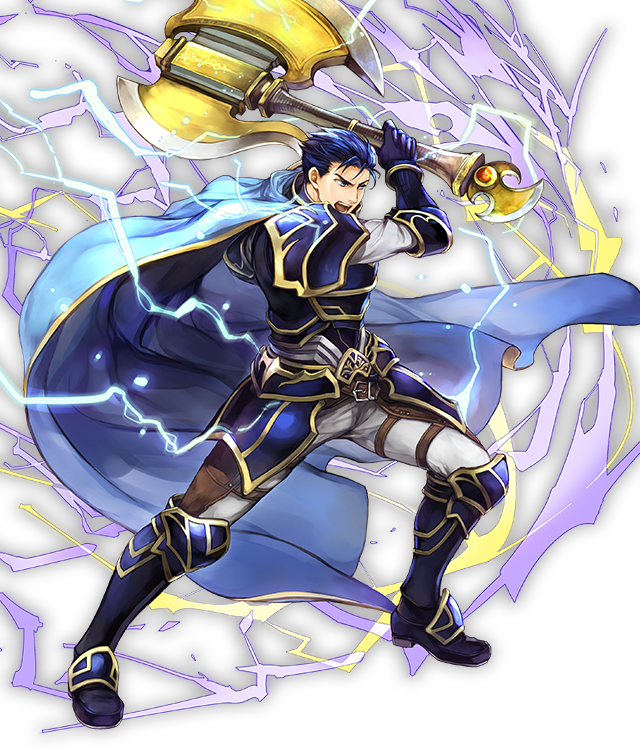 After inheriting the title of marquess, Hector became the lord of Ostia, a territory located at the heart of the continent of Elibe. 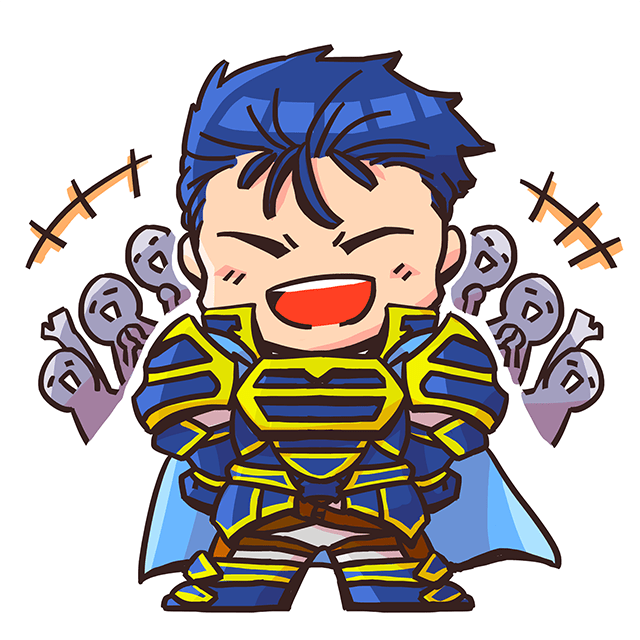 Despite his regal bearing and his bold and cheerful attitude, there’s something unassuming about Hector. 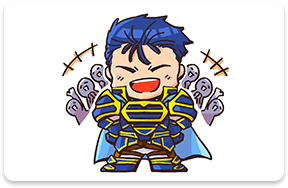 The people of Ostia are very fond of him. 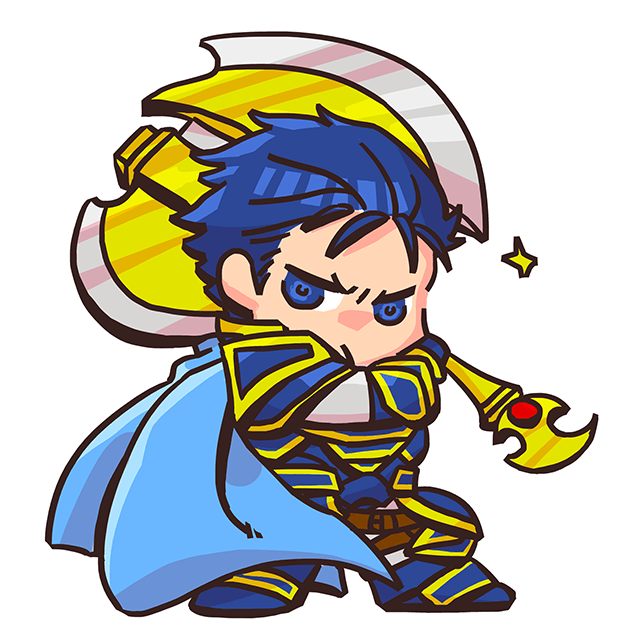 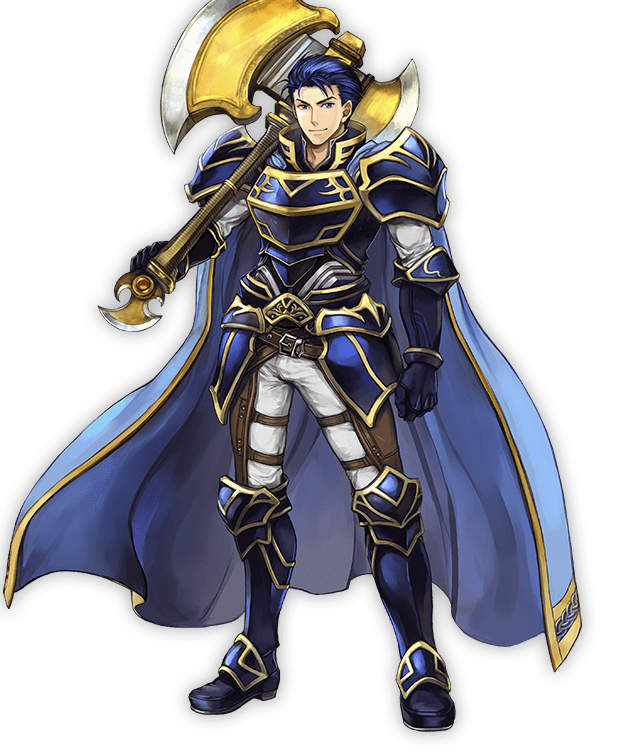 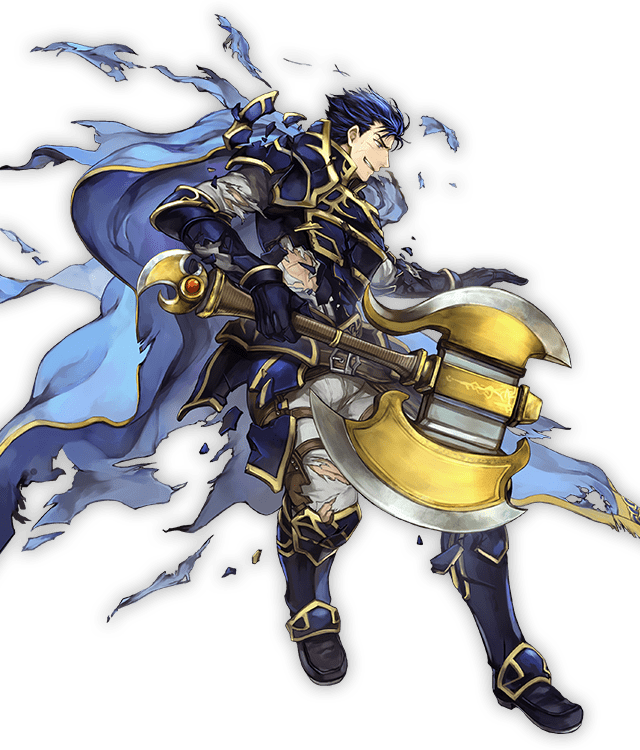 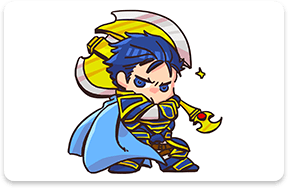 Hector wields the divine axe Armads—a foreboding, legendary weapon said to doom its wielder to die on the battlefield. 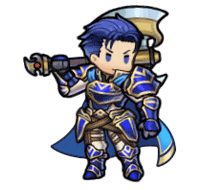 But Hector didn’t let that stop him. 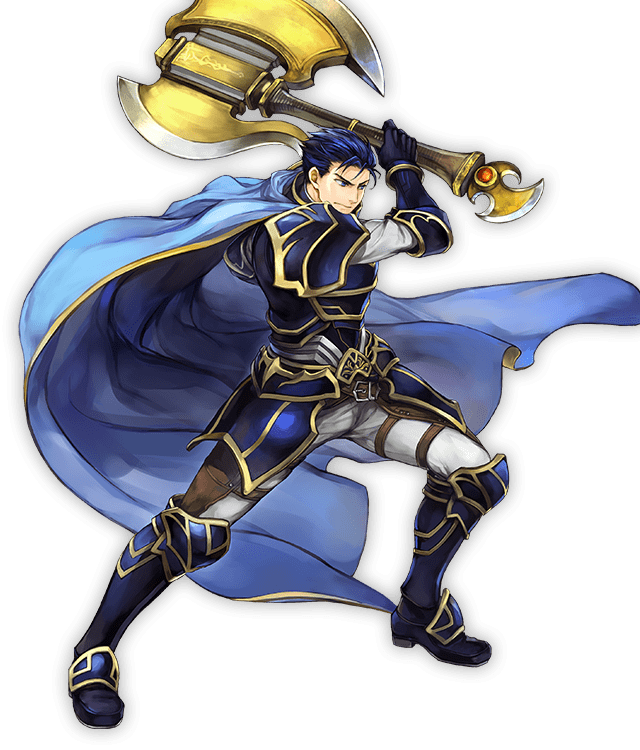 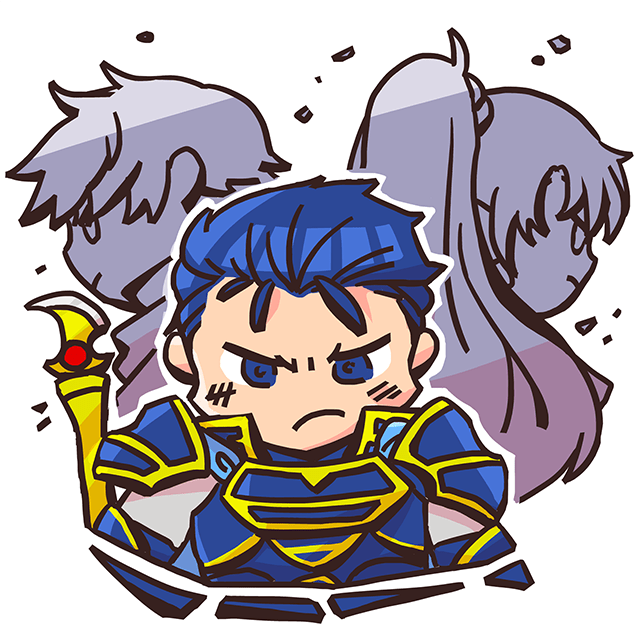 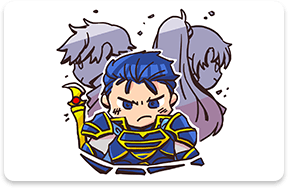 With axe in hand, he joined forces with Eliwood and Lyn to battle against a shadowy cabal of assassins—and lived to tell the tale! 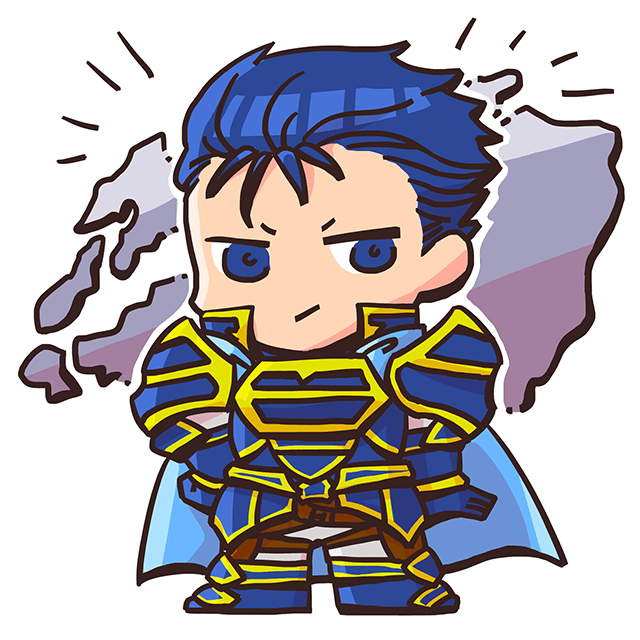 Hector’s only daughter, and as such, an Ostian noble. 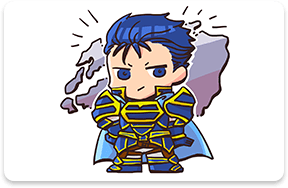 She has a tremendous natural aptitude for magic.